Giant Octoplay - Don’t wait, 'GO' create. 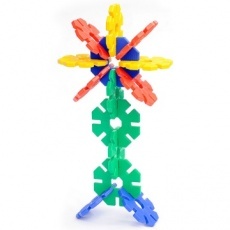 The brilliant and colourful large construction invention! 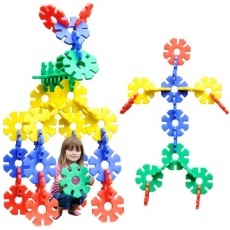 Challenge the creative minds of the children in your care. 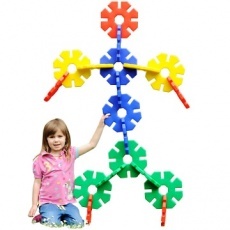 Giant Octoplay can be transformed into colourful shapes such as faces, flowers or even a dog. 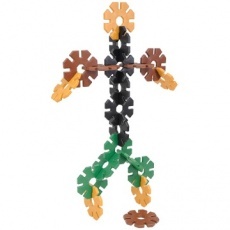 It will bring fun animal shapes into the learning space or can be used to simply make a chain. The product is suitable for use outdoors or inside – it is extremely durable but also light. 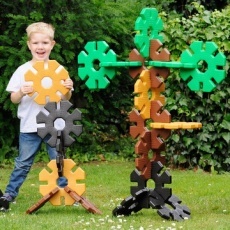 Each piece measures 24cm across enabling children to easily construct really large models.